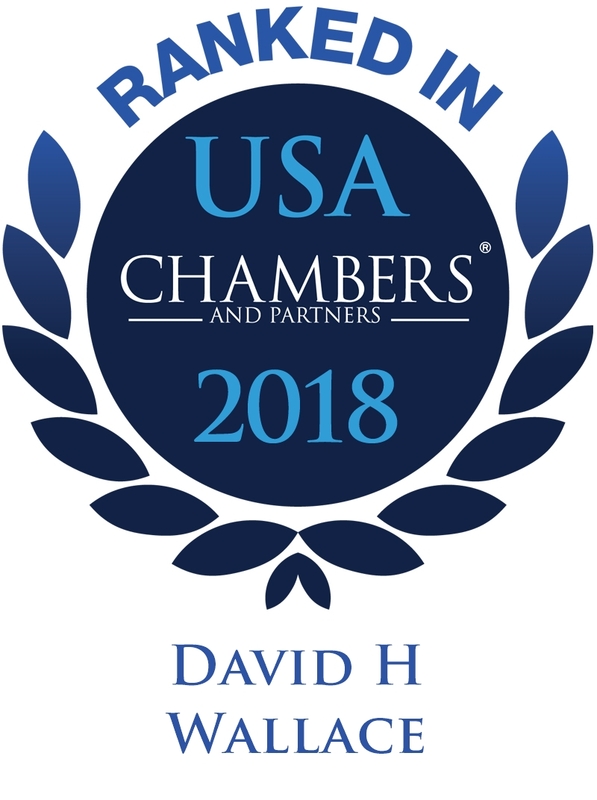 Dave is an AV Preeminent®-rated litigator who represents clients in cases involving complex business litigation, class action and intellectual property litigation. Dave’s practice spans a diverse number of areas related to litigation including cybersecurity, employment and construction matters. He has state and federal court experience managing class action, derivative and multiparty litigation matters concerning intellectual property and employment. Dave’s collegial rapport with clients and successful track record with managing commercial, construction and intellectual property litigation are among the reasons why he has been included in multiple Top 50 and Top 100 Ohio Super Lawyers lists, ranked in Chambers USA for Ohio and why Benchmark Litigation recently named him a Local Litigation Star. 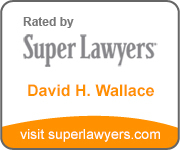 Dave extends his passion for the legal profession beyond the courtroom. Dave is a life member of the Eighth District Judicial Conference and a fellow of the International Society of Barristers, and formerly served as trustee of the Cleveland Metropolitan Bar Association. Dave is also a member of other legal organizations such as the International Association of Defense Counsel and the Defense Research Institute. Dave regularly speaks about commercial law and intellectual property matters, and has been invited to speak on cybersecurity issues by organizations such as the Association of Corporate Counsel. 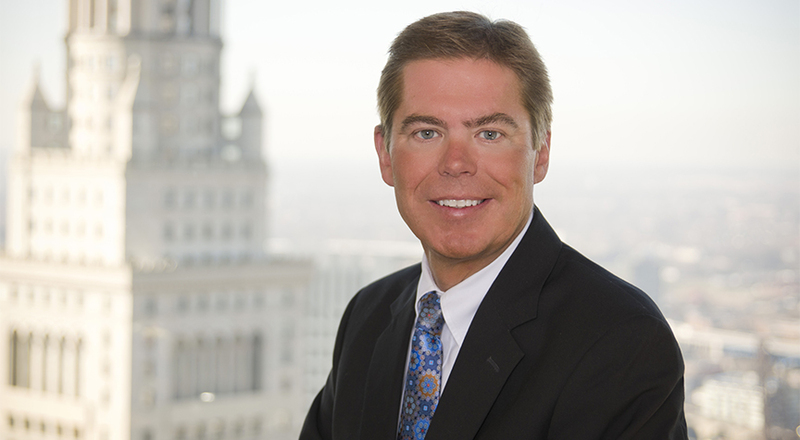 Dave has also contributed to numerous community causes as a trustee for the United Cerebral Palsy of Greater Cleveland and as a member of the 2010 class of Leadership Cleveland. Dave received his J.D. from Case Western Reserve University School of Law and received his B.A. from Middlebury College.